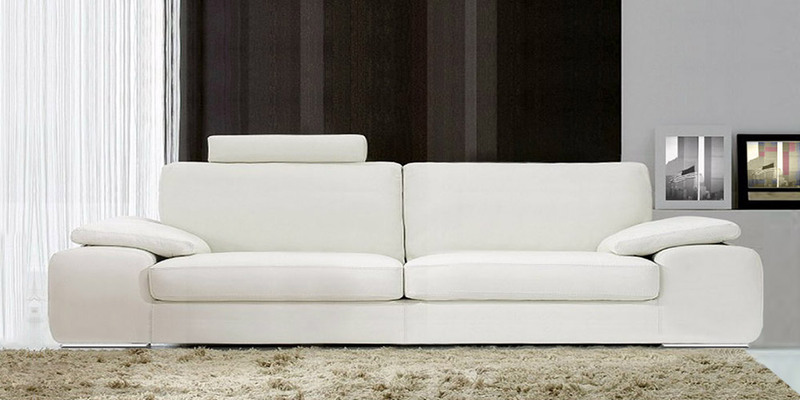 A sofa of notable comfort and beauty. Standard features include two armrest cushions and a headrest. Feet are made of stainless steel. 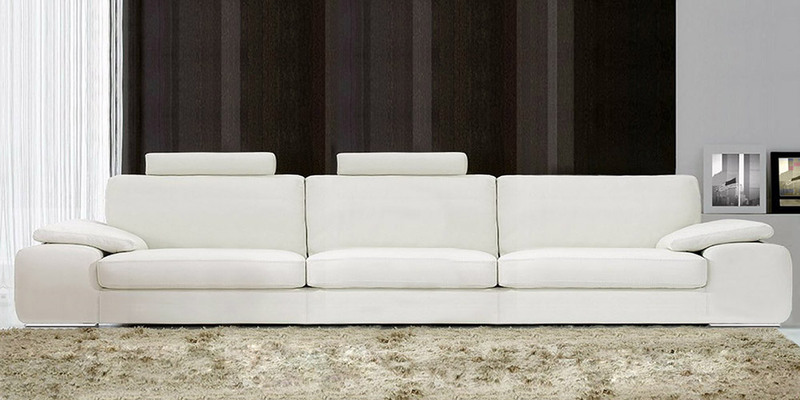 Originality of this sofa lies in its impressive silhouette and extraordinary comfort.